- Ultra-Wide angle lens camera camcorder,1920*1080P,16X digital zoom,4 million pixels,supports HDMI output,TV output,mini USB 2.0 output and SD/ SDHC card（4GB to 32GB, not included). - Unique VR function 720 HD Video Camera，wifi transmission phone APP preview,wifi video for more than 2 hours,camera mode,video mode,720 °circular mode,asteroid mode,180 °panoramic square,VR mode. - It can link computer to download photos/videos and also TV output,can output the photo,video or audio to TV and it supports remote control,now you can take your photos and videos by yourself anywhere and anytime. - it supports english/chinese/french/spanish/italian/german/russian menu languages. Ultra-Wide angle lens camera camcorder,1920*1080P,16X digital zoom,4 million pixels,supports HDMI output,TV output,mini USB 2.0 output and SD/ SDHC card（4GB to 32GB, not included). 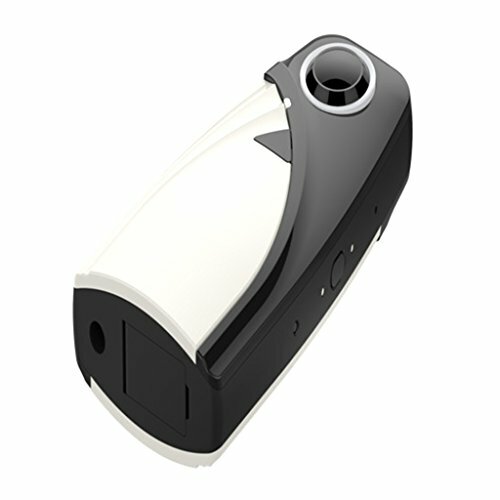 Unique VR function 720 HD Video Camera，wifi transmission phone APP preview,wifi video for more than 2 hours,camera mode,video mode,720 °circular mode,asteroid mode,180 °panoramic square,VR mode. It can link computer to download photos/videos and also TV output,can output the photo,video or audio to TV and it supports remote control,now you can take your photos and videos by yourself anywhere and anytime. it supports english/chinese/french/spanish/italian/german/russian menu languages.